Purest geometry meets the purest gems in a modern classic. $675.00 USD at AUrate vs.
We've taken our love of pure geometry to the next level, ringing a perfect circle with brilliant-cut diamonds to stunning effect. 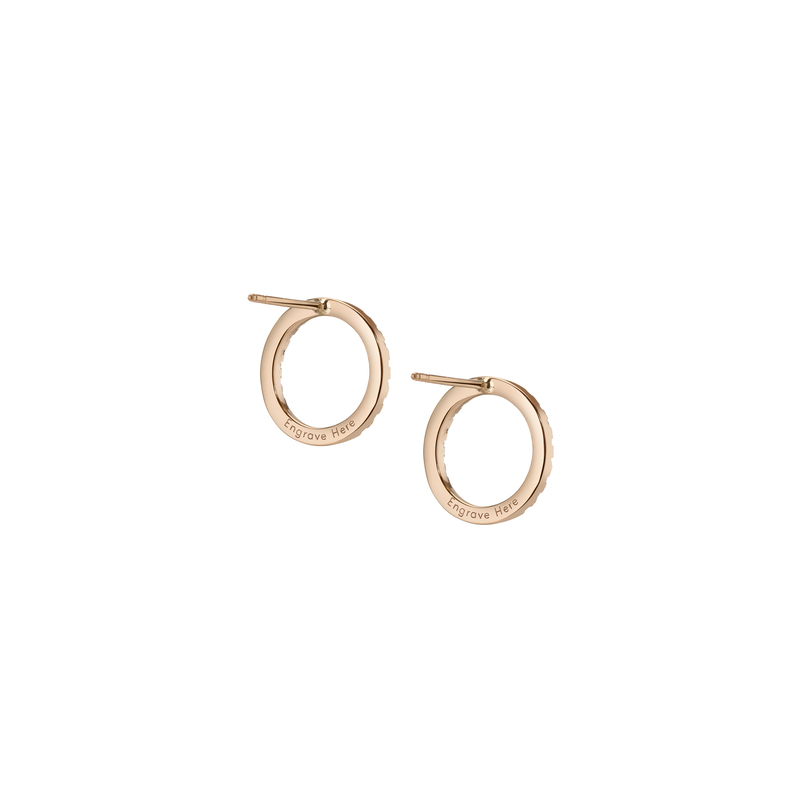 Unmistakably modern, and unmistakably glamorous, these might be your new signature earrings. Prong-set, round brilliant-cut diamond melee forms a pair of circles supported by custom gold settings, held by gold ear posts and fastened by wing nut closures.